Android reborn – 2 Solutions to Fix LG G6 Camera Problem Not Focusing. 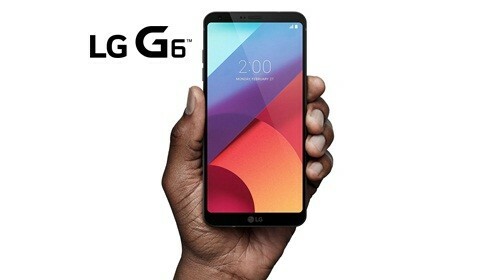 LG G6 is one of the most recommended types of Smartphone today. One of the best features offered is its camera that comes with high quality and resolution. However, sometimes it has problems related to camera focus not working so that the pictures taken will be blurry. Therefore, you have to know how to fix LG G6 camera problem not focusing. Here are some ways that you can try. Those are the solutions to fix LG G6 camera issue not focusing that you can try. If there is no software or hardware that gets problem, it will usually work and the camera can focus again. However, if there are other causes of blurry pictures, you may need other solutions. For example, you may forget to remove the plastic casing that covers the camera so that it results blurring photos. So, you have to remove the plastic casing first. Hopefully this will be useful for you who have LG G6 and you can enjoy its camera again.